We create user-friendly navigation and responsive content layout. Site will show on different devices by adapting proper codes for multiple formats (smartphones, tablets, desktops, etc.). 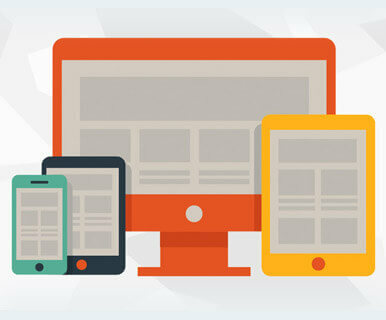 You will gain more traffic with websites optimized for desktop, tablet and mobile viewing. SD Web Solutions helps businesses get a one-size-fits-all solution through responsive web development strategies that dynamically resize the content and eliminate the coding and management efforts for multiple interfaces.